La Mezcla is seeking understudies for the theater performance “Pachuquismo” to be performed in San Francisco and Southern California in October 2019 with additional tour dates to follow. “Pachuquismo” is an all-female production that tells the Pachuca perspective of the Zoot Suit Riots of 1943 through Tap Dance, Zapateado, Son Jarocho and live Jazz Music. While understudies may not perform in this run of the show, there are opportunities for performances and future touring dates in 2020. 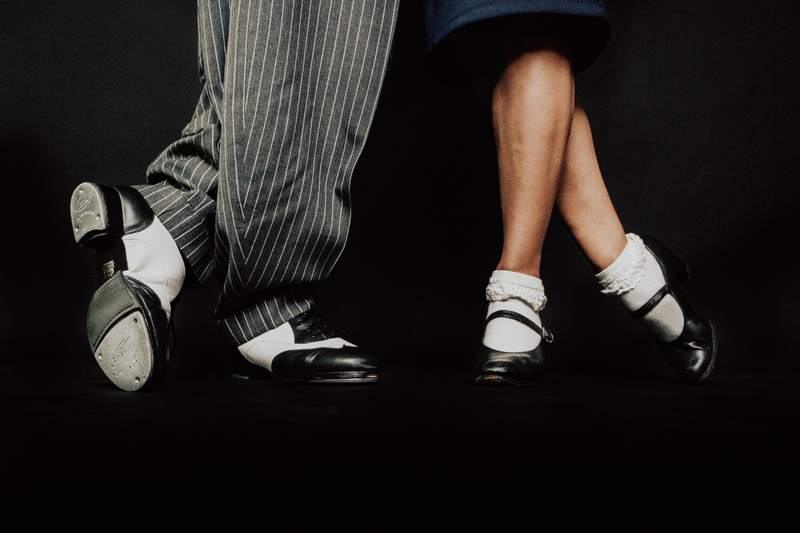 Understudies needed include Tap dancers, Mexican Zapateado dancers with experience in Son Jarocho, Son Jarocho musicians with strong vocal abilities and Jazz musicians. Rehearsals begin August 2019. Understudies will be paid a stipend and will not need to attend all rehearsals. **Paseo Artistico! Saturday 8/11, 4pm @ Dance Mission Theater! ***Paseo Artistico @ Dance Mission 4/14/18- A great community event! ***I am amazed by the turn out for BRUJA by Vanessa Sanchez / La Mezcla at East Side Arts Alliance. I feel honored to have had such chignona performers as Las Bomberas, Bien Firme, Chulita Vinyl Club and the women of Pachuquismo (La Mezcla) holding it down on stage; not only putting on a powerful show, but also telling the story of the Chicana/Latina experience and representing for Mujeres of Color in percussion and dance. Muchas gracias to the East Side staff, Dancers’ Group and Akonadi Foundation for making things happen and continuing to support local artists. Thank you to everyone who came out, who sent bendiciones, who helped spread the word, who performed and who held everything down behind the scenes; such an amazing community! Having a long time vision successfully come to life and receive such amazing support (and a packed house) is beyond words. Thank you for all the love. La Mezcla will perform at the Malcolm X Jazz Festival on May 18th! La Mezcla is seeking Dance & Music understudies for Pachuquismo! See Events and Performances page for more information. Vanessa has been awarded an SF Arts Commission Individual Artist Grant! Vanessa has been awarded an NFA Artist Grant from National Association of Latino Arts and Culture! Support La Mezcla! All donations will go towards artist payment and funding upcoming performances!